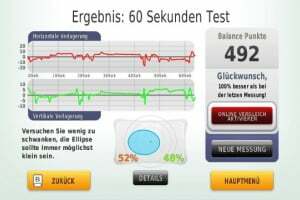 The special training and testing software, which has been developed by Kaasa Health GmbH of Düsseldorf, helps you complete the important but frequently monotonous balancing exercises in a playful manner and in doing so it ensures that you remain motivated. 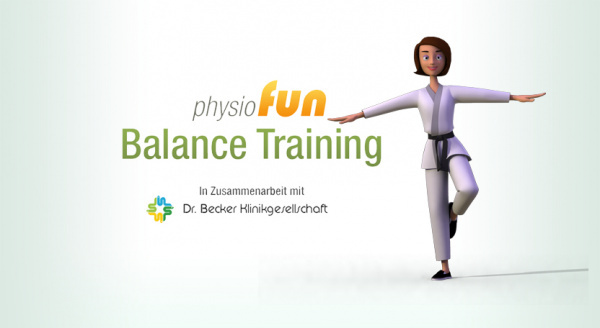 In addition to this, because of the low purchase price, PHYSIO FUN Balance Training is also ideally suited as a recommendation by physiotherapists and rehabilitation centres. 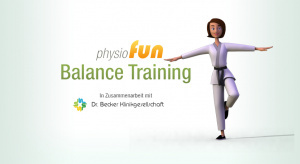 Instead of using expensive specialised equipment, PHYSIO FUN Balance Training is an entertaining way to provide exercises for post-operative patients, such as those with foot, knee or hip complaints. What is more, the graphically diversified presentation leaves no room for boredom, and the daily training units become a real experience. 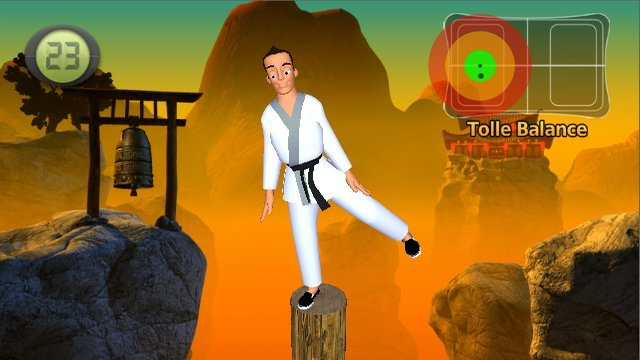 In the so-called “Fun-Mode”, the whole family can demonstrate and improve its sense of balance and dexterity. 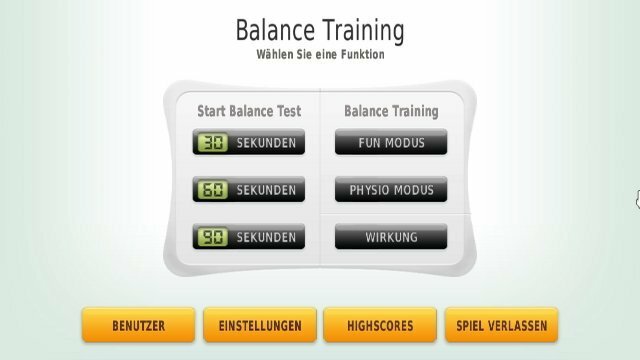 By means of the Balance Training, you are able to change the Wii Balance Board™ into a fully functional force platform and thus can measure your body’s centre of gravity over time. 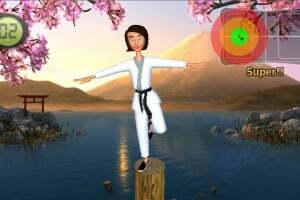 The Physio Fun Fitness Mat is placed around the Wii Balance Board, thus enlarging the surface. It provides an appropriate platform for risk-free training in addition to increasing both the safety for all players as well as the number of possible applications. 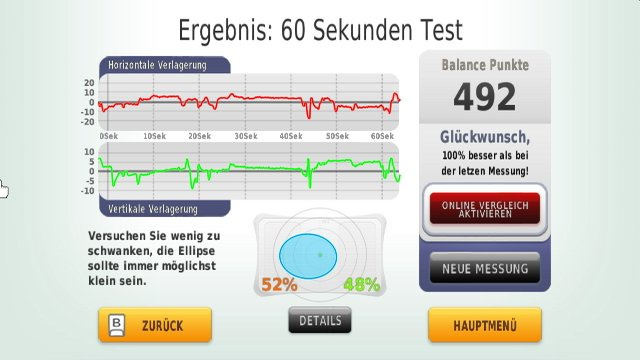 The extension for the Wii Balance Board is already being used in the daily routine of clinical life: “Especially with the more senior patients, the mat provides a higher degree of safety and reduces the inhibition threshold. 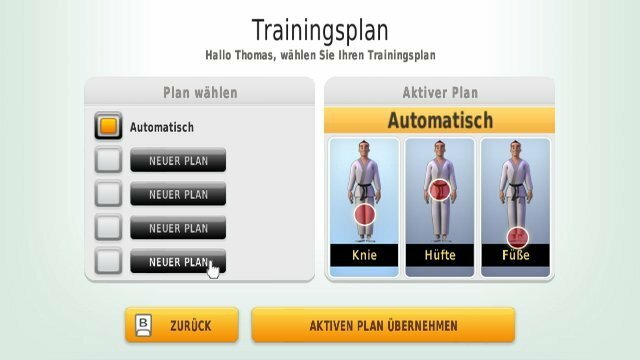 It enables us to recommend and utilize the Wii Balance Board for aftercare treatment once rehabilitation has been completed," said Thomas Claus, from the Dr. Becker Klinikgesellschaft in Nümbrecht, explaining his experiences with the PHYSIO FUN Fitness Mat. Would it have been better for 1500 points then with 500 points worth of necessary DLC? 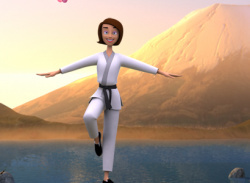 Yeah right, 2000 points for a program to show an avatar of you standing on one leg. I thought it must be a typo because the copy says "because of the low purchase price", surely it should be 200 points. But no, go to their website and they state that it is available for a "mere 2000 points". 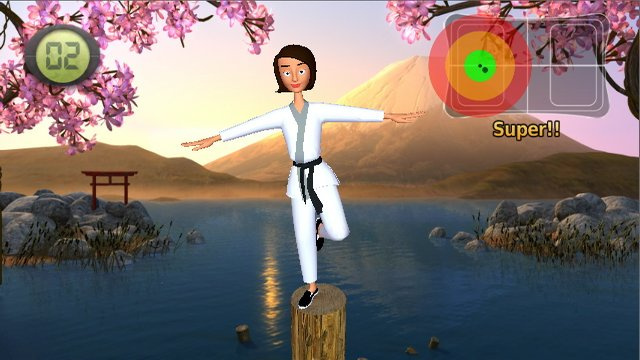 So this is clearly aimed at health care professionals who (a) normally pays through the nose for such stuff and (b) do not know about the yoga options in WiiFit. 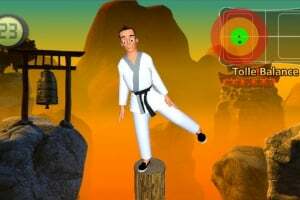 This will sell about 10 copies on WiiWare. Marketing Fail. Guess you can't get this in the USA?? ?